His presence burns from the video screen. His music bursts with aliveness. Anyone can see he’s being driven by some kind of primal force. 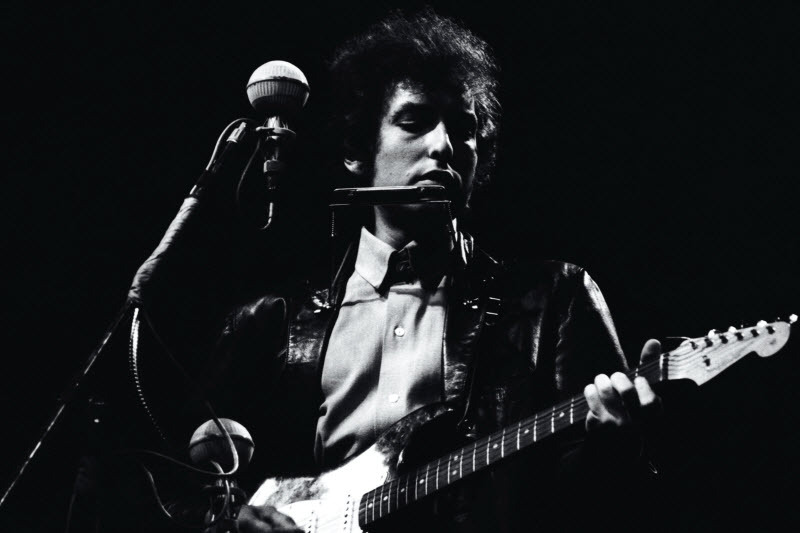 GREAT performance from Dylan & his trio (core of what would become the The Rolling Thunder tour band).. They were the last act this day.. the filming was running late & they didn’t get to play before 2 am. 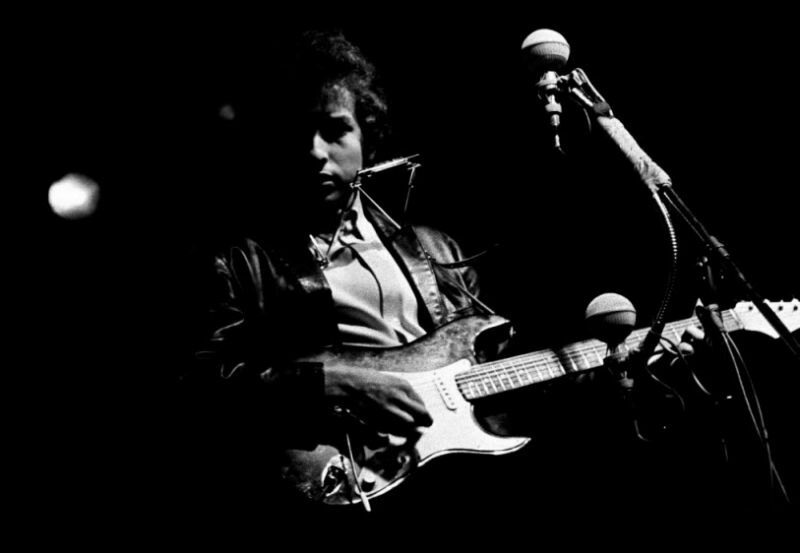 Still there is fire in Dylan’s eyes.. and he drives his band through the songs. you came on stage with an electric guitar and began singing your new material? 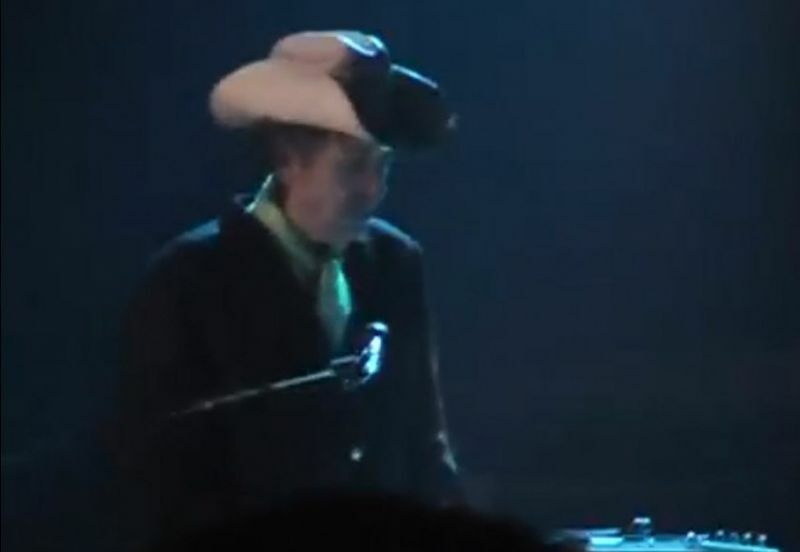 Bob Dylan: Like, I don’t even know who those people were. Anyway, I think there’s always a little boo in all of us. I wasn’t shattered by it. I didn’t cry. I don’t even understand it. I mean, what are they going to shatter, my ego? And it doesn’t even exist, they can’t hurt me with a boo. 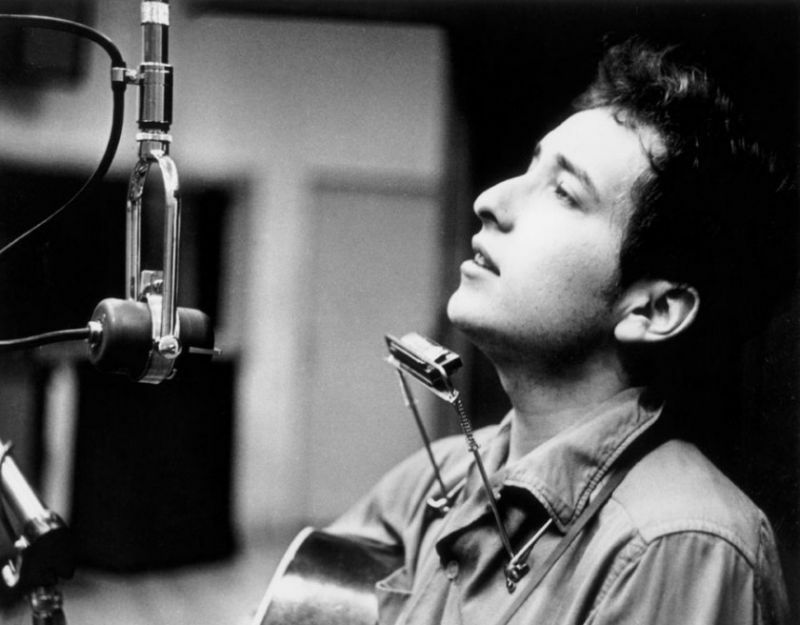 The version of “Blowin’ in the Wind” that eventually appeared on The Freewheelin’ Bob Dylan was recorded at this July 9 session. Of all the available performances of this song from 1962 and 1963, this “official” recording is my favorite. It has a presence, a magic, as if Dylan took a deep breath and thought, “Okay, this one’s for posterity.” I don’t think Dylan ever put quite as much of himself into the song again. He didn’t have to. The song itself was in the wind at that point. One of the worst things people can say when writing a book like this is “You really had to be there”. Yet, for, “Like A Rolling Stone”, that night, “you really had to be there”. 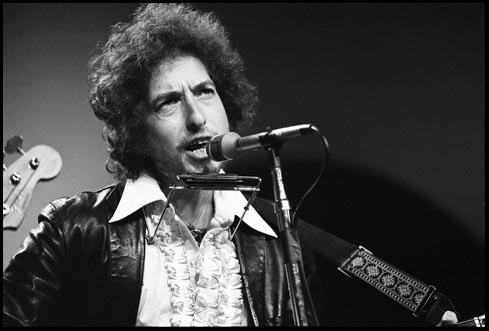 Dylan’s voice was a blurred burr and yet powerful and compelling as it competed with a deafening crowd throughout this epic song. I saw Buddy Holly two or three nights before he died. I saw him in Duluth [Minnesota], at the armory. He played there with Link Wray. I don’t remember the Big Bopper. Maybe he’d gone off by the time I came in. But I saw Richie Valens. 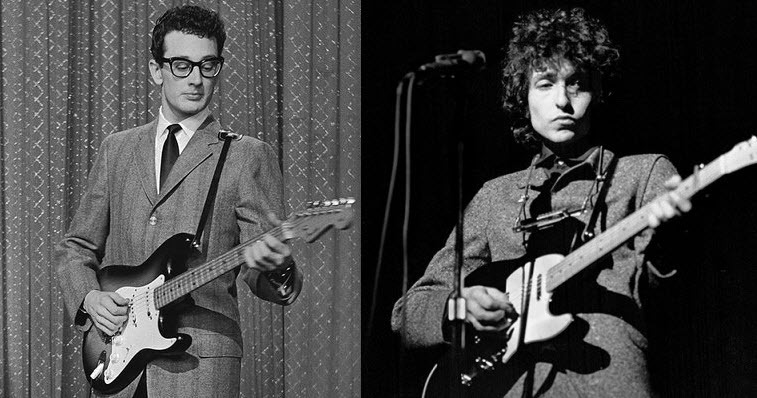 And Buddy Holly, yeah. He was great. He was incredible. I mean, I’ll never forget the image of seeing Buddy Holly up on the bandstand. And he died – it must have been a week after this. It was unbelievable. Buddy Holly. You know, I don’t really recall exactly what I said about Buddy Holly, but while we were recording [Time Out Of Mind], every place I turned there was Buddy Holly. You know what I mean? It was one of those things. Every place you turned. You walked down a hallway and you heard Buddy Holly records, like “That’ll Be the Day.” Then you’d get in the car to go over to the studio and “Rave On” would be playing. Then you’d walk into this studio and someone’s playing a cassette of “It’s so Easy.” And this would happen day after day after day. Phrases of Buddy Holly songs would just come out of nowhere. It was spooky. [laughs] But after we recorded and left, you know, it stayed in our minds. Well, Buddy Holly’s spirit must have been someplace, hastening this record. On this day in 1936 Buddy Holly was born.